Why are School Libraries Important? A school library is often the first library a child will use. 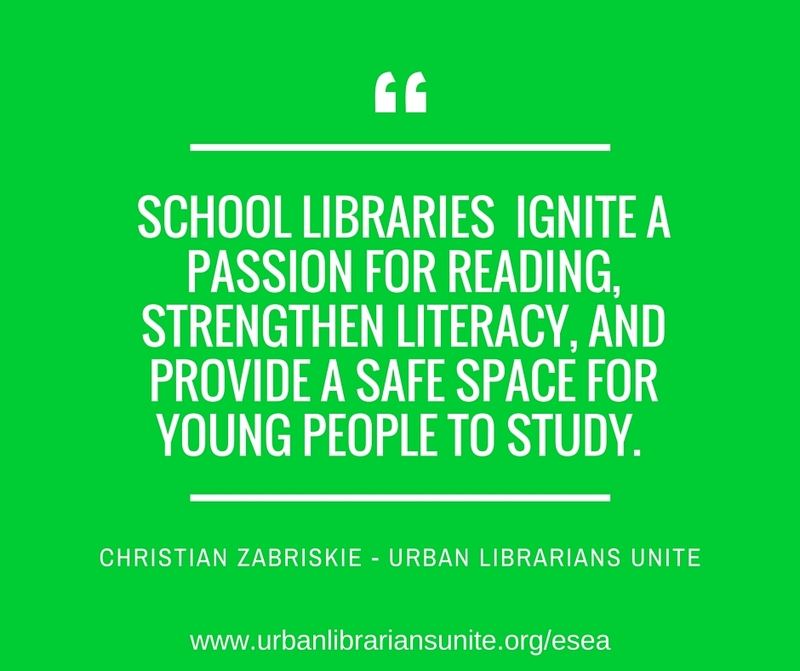 School libraries ignite a passion for reading, strengthen literacy, and provide a safe space for young people to study. The trained librarian is an educational partner providing expertise in developing literacy programs that are essential for the development of a strong community. How has a School Librarian or Library Impacted You? When I was young I was fortunate enough to learn how to read at home. I read at an advanced level and was not challenged by material in our textbook or classroom. The librarian at my elementary school introduced me to science fiction and fantasy novels which gave me material that continue to challenge me and kept me reading throughout my primary and secondary education. As someone who works in a public library, I am often advocating to my peers and those slightly younger than me about the resources we have available. Often they did not have a school librarian and were unaware of the role that a library can play in personal education and enrichment beyond being a warehouse of books. This is leading to a decline in library support.